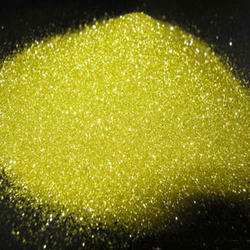 We are offering a wide range of Diamond Powder Polishing Compounds has good quality and competitive price. 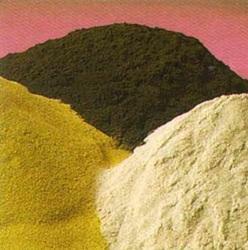 It is suitable for various application. These are made with high quality monocrystalline diamond undergoing a closely controlled process of crushing, shaping and sieving. It is used for polishing gems and dies. Wirex diamond paste is manufacturer to ISO 9001 quality assurance standards and used for precision repolishing and sizing Tungsten Carbide dies and other hard surface.